About The Clyde Companies - Clyde Companies Inc.About The Clyde Companies - Clyde Companies Inc.
Clyde Companies, Inc. is an administrative agency that supports the needs of seven subsidiary organizations that span the construction, building materials and insurance industries. The Clyde family business ventures started with W.W. Clyde & Co., a heavy civil construction operation created by founder, W.W. Clyde, in Springville, Utah nearly ninety years ago. 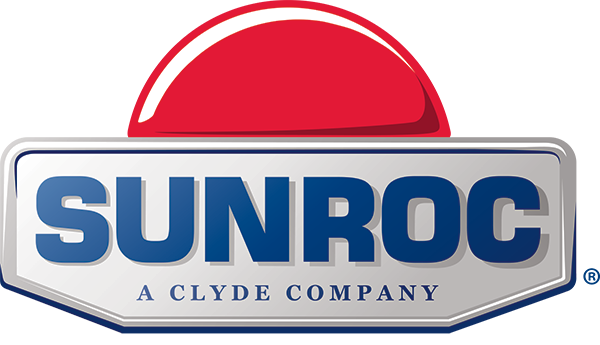 Over the next 50 years, four more companies were added to the Clyde family business. Clyde Companies, Inc. was formed to consolidate the management of these entities in 1997. 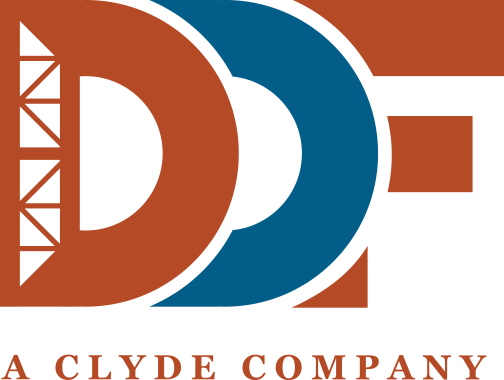 With a workforce over 3,000 and more than 50 locations throughout Utah, Colorado, Idaho, Nevada, Wyoming and New Mexico, the Clyde Companies collaborate on thousands of projects each year. The companies offer the accessibility and support of a local firm with the stability and resources of a national organization. From project start to completion, Clyde Companies provides the products and services you need all along the way. Clyde Companies is proud to have been involved in almost every aspect of building and construction in the Intermountain West for nearly a century. 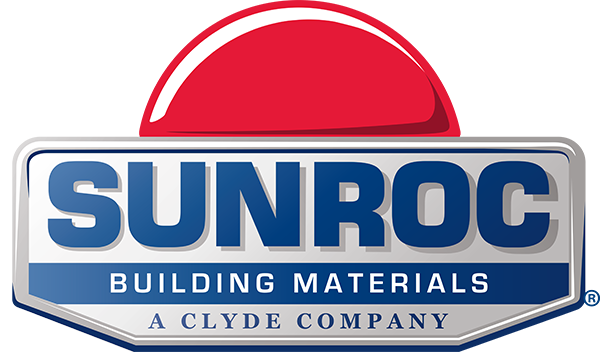 The reputation of the Clyde Companies is as solid as its concrete. Sticking to core values of integrity, quality and valuing the individual – values that are not merely word on paper, but a way of life – has made all the difference. 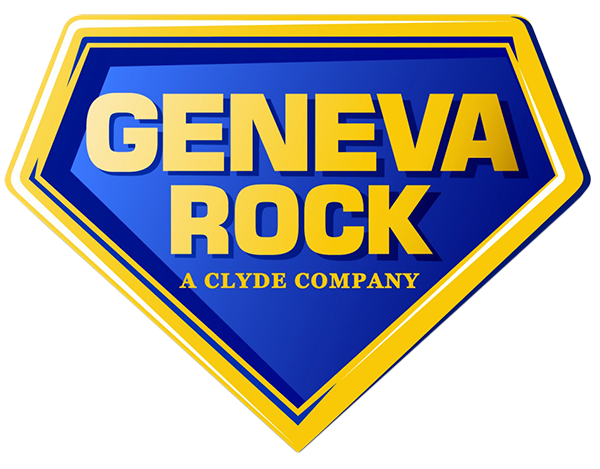 Clyde Companies’ goal is, and always has been, to Build a Better Community. 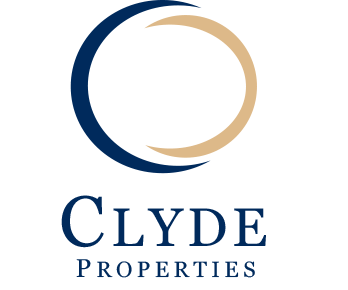 Clyde Companies proudly supports the individuals, schools, charities and businesses in the communities it calls home.